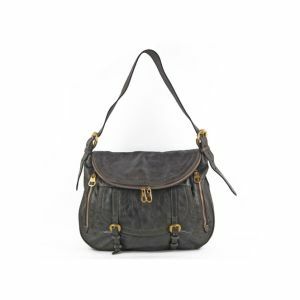 Coach has featured numerous fascinating handbag collections over the decades. However, under the splendid runway, Coach suffers from counterfeiting as much as any other luxury brand. This post will cover some of the more prominent aspects on how to spot a fake Coach. How much should an authentic Coach bag cost? The price range for a brand new Coach handbag is from £100 to £250. 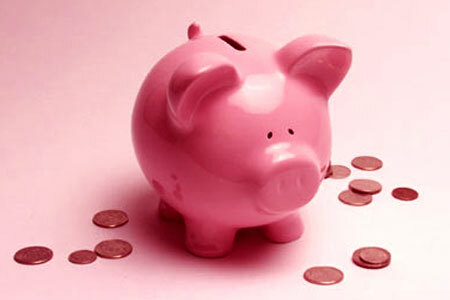 A used Coach handbag in good condition should cost no less than 50% of the original asking price. If a Coach bag is made with the classic Coach monogram, you can examine the pattern carefully to prove its authenticity. Coach’s monogram consists of several oval Cs of the same size, and the letters line up vertically and horizontally and mirror one another frequently. In contrast, a fake Coach bag may mislead you by using unmatched Cs and chopped Cs or changing Cs into Gs or other kind of ring shapes. You may think an authentic Coach handbag will or should have a zipper pulls embossed with the Coach trademark however, Coach uses YKK zipper pulls which are of the highest quality, so you will only see the YKK logo on the zipper pulls of a Coach handbag. 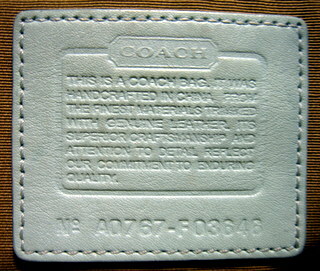 Do not believe a counterfeiter’s lie that a Coach-embossed zipper pull is Coach’s latest design. 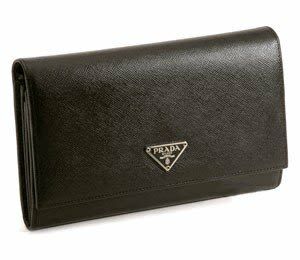 While you can see a serial number on a leather tag in an authentic Coach handbag, you may also find a serial number in a fake Coach handbag too. Therefore, you have to put more effort into studying the serial number, which is composed of the prefix: ‘NO.’ (as in number), numbers and letter codes. 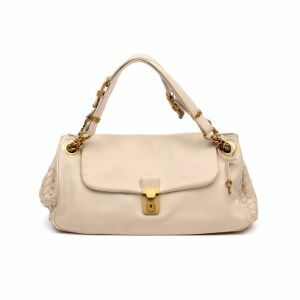 The last four numbers are a style code of the Coach handbag, and you can double-check them on Coach’s yearly catalogue or on the Internet to see if it matches the style of a Coach handbag. 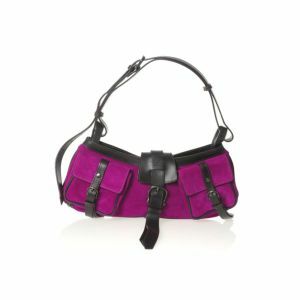 Alternatively, you can contact one of Coach’s official boutiques directly. This is one of the most important factors to consider if you want to know how to spot a fake Coach handbag. Is the coach dust bag fake? An authentic Coach handbag is supposed to have a dust bag. It is chocolate brown with red drawstrings and reading ‘COACH EST. 1941’ in white capital letters. Any different colour or text is a clue to wether it is a counterfeit or not. In addition, you can spot a fake Coach bag by the material of the dust bag. 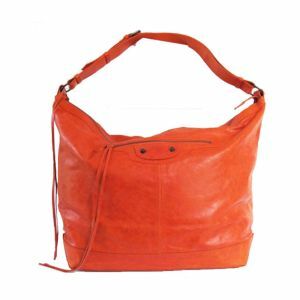 If it is flimsy with lots of fold lines, the Coach handbag is most probably a fake.